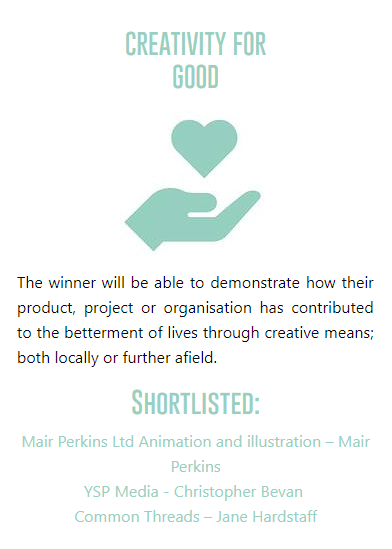 Finalist for a Creativity for Good Award | Mair Perkins Ltd.
I’m absolutely thrilled and grateful that my animation company is shortlisted for a Creativity for Good award by Mainframe Derby. Mainframe kindly gave this plaque for the shortlisting! 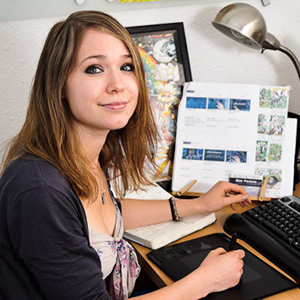 Mainframe Derby is an initiative that aims to bring together a community of digital and creative business across Derby & Derbyshire, enabling real business growth and jobs. for a fantastic evening celebrating Derby’s creative industries and community. 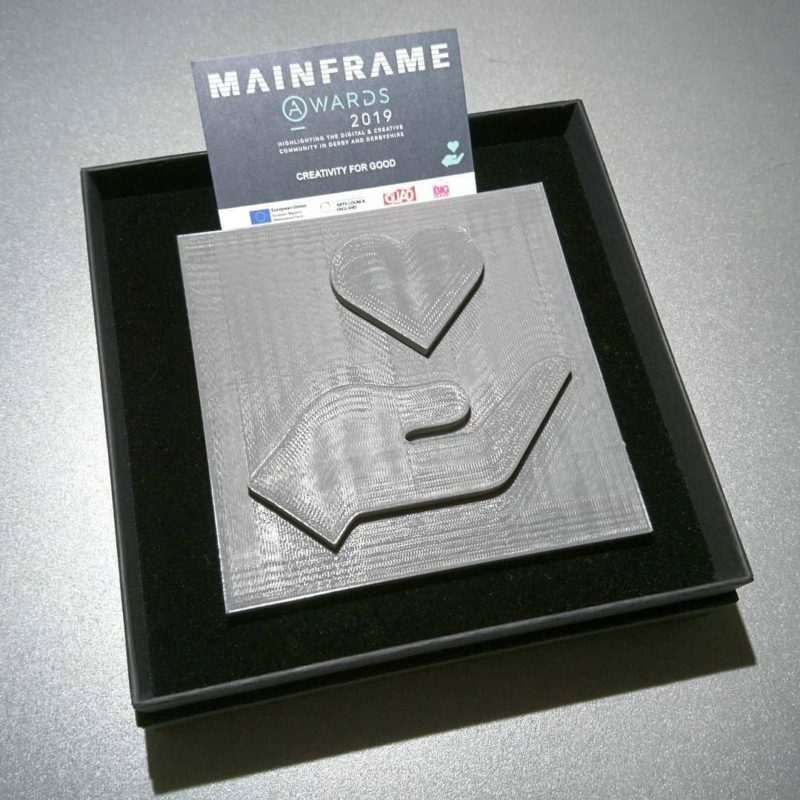 Mainframe held the 2019 shortlist event in Derby’s QUAD building where they announced the nominations for the awards and held a a talk by John Newbigin OBE about the future of the creative industries. The awards night and announcement of the award winner will be the 11th April 2019. Anyone is welcome to register to attend on the Mainframe website. Below are some of the animations I’ve produced for mental health and environment sustainability causes.